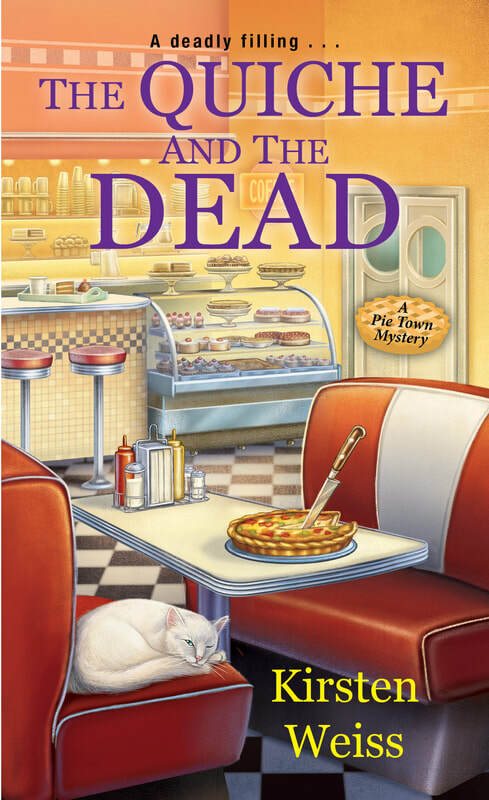 #BookTour & $10 #Giveaway for Pie Town #Mysteries by Kirsten Weiss!! 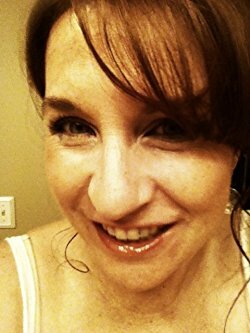 @KirstenWeiss #CozyMystery @SDSXXTours #books #reading #booklovers #WIN #bookblast #mystery | Stacking My Book Shelves! counter while eating a quiche, Val feels like she's living a nightmare. won't be the only thing filled full of lead . . . This sounds like a fun cozy series. I love the covers and titles. I love the book cover. Love cozy mysteries. Cozy mysteries are one of my favorite genres to read. I love that the covers have pie on them. It reminds me of my 6 year old grandson, who used to wake up at age 2 and say, "Pie?" I love cozies! Thank you for introducing me to another. 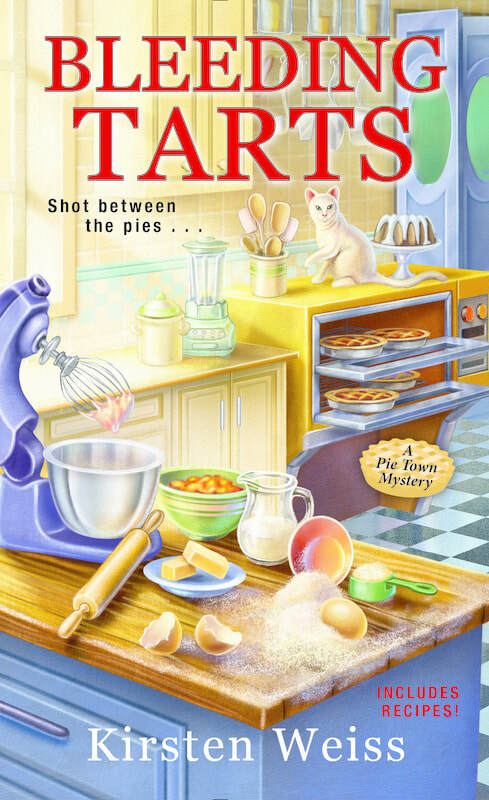 Story looks great -- PIE! I love these kinds of books! Thanks fo r the great giveaway!